Before you import PowerPoint file to create new project with Animiz, it may require you to set the Java path first. Now let’s explain you how to set java path in a easy way. 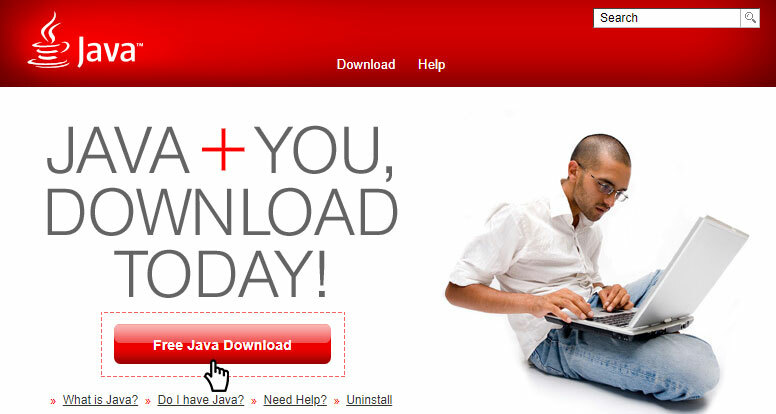 Open the link: https://java.com/en/ , then start to download and install Java. 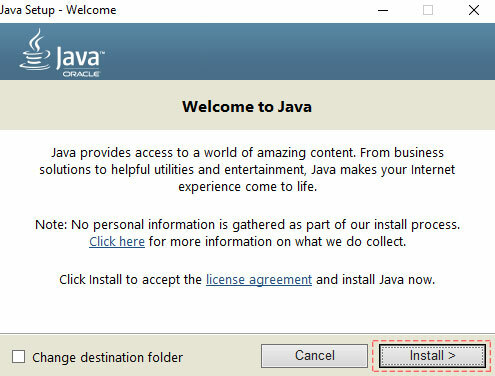 It you don't change the destination folder, the Java is usually installed in C:Program Files. 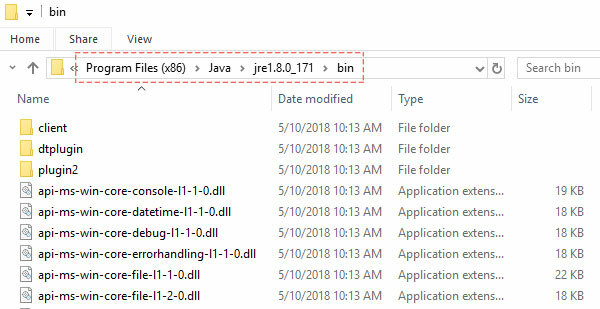 Then we need find the java in file(C:), and get the path: C:Program Files (x86)Javajre1.8.0_171bin. If you can not find the java folder in file(:C), you can search with keywords. 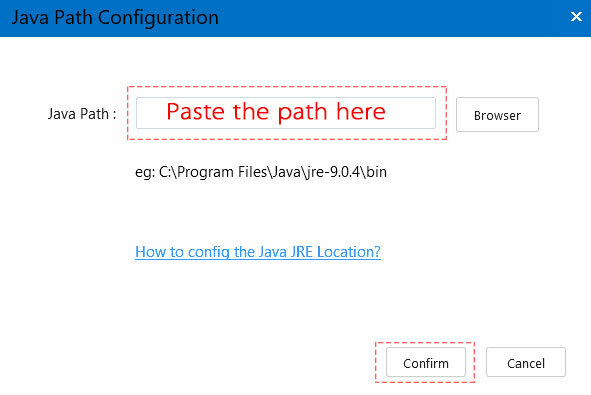 Then copy the path: C:Program Files (x86)Javajre1.8.0_171bin, and paste to designated areas of Animiz. Now you can import PowerPoint file to create new project with ease. Previous：How to sign up and sign in Animiz?